Our apartment is in a resort complex a modern 2 bedroom, 2 bathroom. 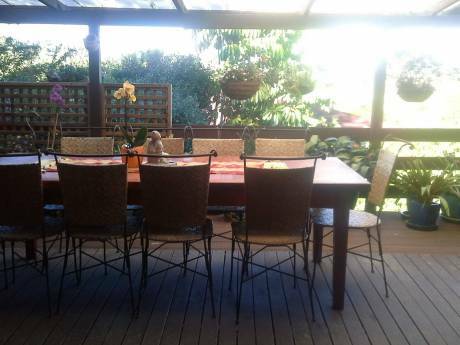 Kitchen, living room, dining room, fully furnished with a balcony looking over the pool, spa and barbecue area. We are on the first floor and there is a reception in the building for holiday people with all the local and tourist information. We are a professional married couple a Photographer and a sales manager for a large printing firm I am Australian and my wife is Italian we have a 17 year old son and we love to travel every year. 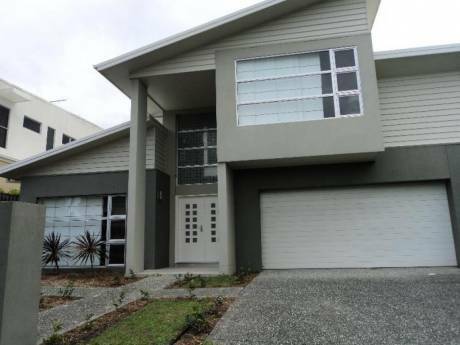 We live in Melbourne and have a holiday apartment in Queensland on the Gold Coast. 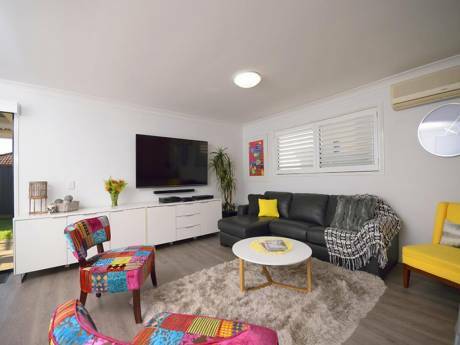 Our apartment is in the centre of the gold Coast known as Surfers Paradise the most popular holiday destination with the barrier reef and Movieworld, Seaworld, Dreamworld, Wet and Wild whale watching. A bus on the corner of the street brings you to all destinaions. A 2 min walk and you are sitting on the beach or shopping or finding a restaurant to choose from. Perfectly located apartment.